Despite their differences, both Waverly and Charlie are gripping something so tightly, they have little room for accepting other blessings. For Waverly, it’s her desire to be a mother while Charlie holds onto an event from her past. As each sister sacrifices something for the other, they begin to appreciate the differences (and strengths) in each other, ones they haven’t been able to see before due to circumstances and distance. I really enjoyed the scenes set in the book in the Balkan states (mostly Budapest but others as well) and the descriptions, especially the food. I should point out here that I dinged Rachel Linden for too much telling in the previous book, but this one definitely puts the reader in the scenes. 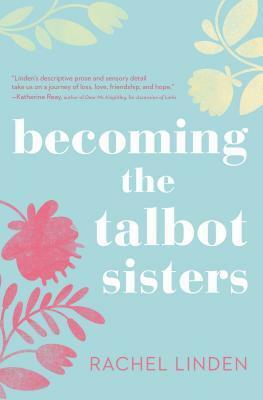 While the first half of the book gives readers background on each sister and sets up the second half of the book (which, for me, dragged at times), the growing and strengthening relationship between these two is worth it.